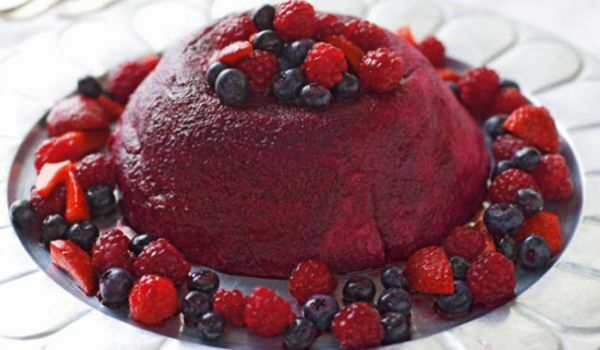 Our Pudding Recipe section contains a number of delicious pudding recipes. 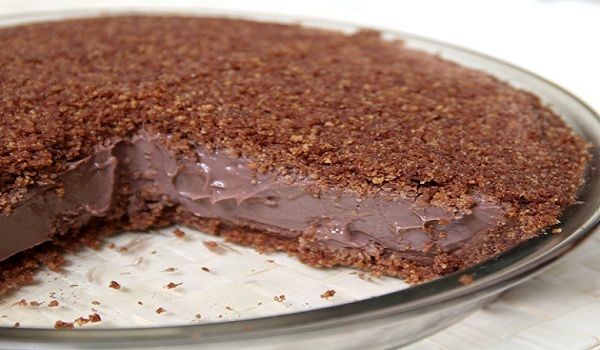 Pudding is a popular Western dessert and is invariably a part of menu of all the festive occasions. 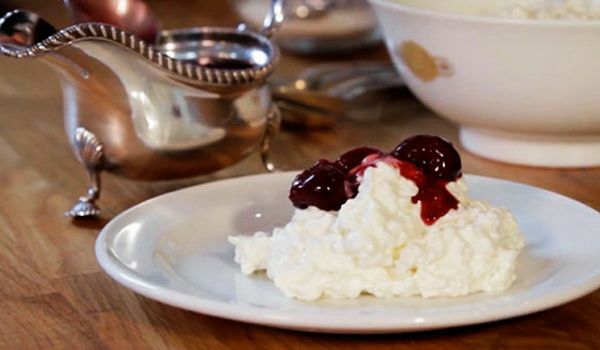 Try our easy pudding recipes. Alien Spawn is a typical Halloween dessert, especially loved by children. 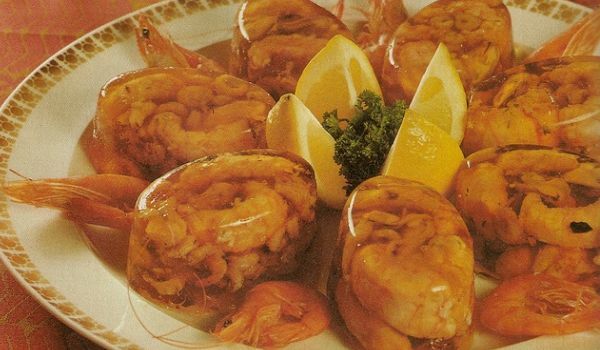 Learn how to make/prepare Alien Spawn by following this easy recipe. 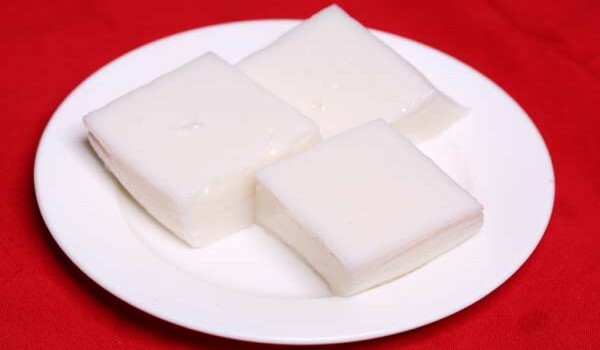 Coconut Milk Pudding is a traditional Hawaiian dessert. Learn how to make/prepare Haupia by following this easy recipe. Caramelized Banana Split is one of the most-loved desserts in many countries, especially America. 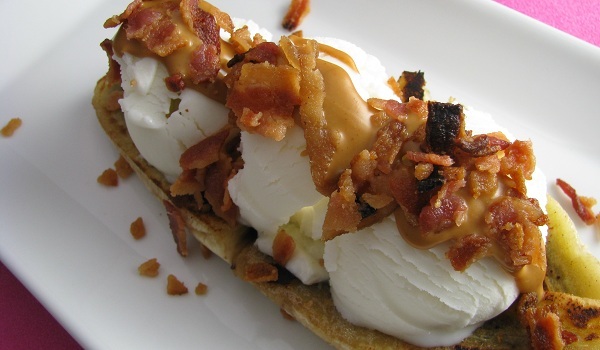 Learn how to make/prepare Caramelized Banana Split by following this easy recipe. 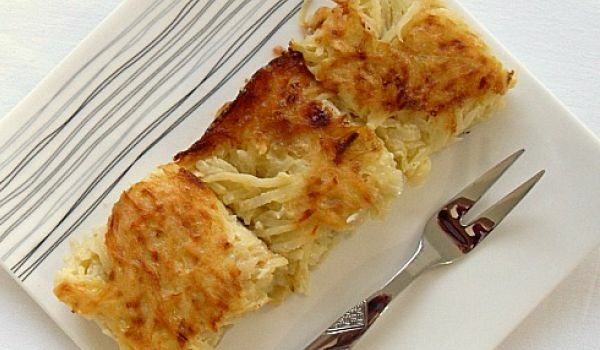 Cheesy Potato Kugel is a very a traditional Jewish pudding usually served as a side dish. Learn how to make/prepare Cheesy Potato Kugel by following this easy recipe. Danish Rice Pudding is a dessert prepared on Christmas and consumed throughout the holiday season. 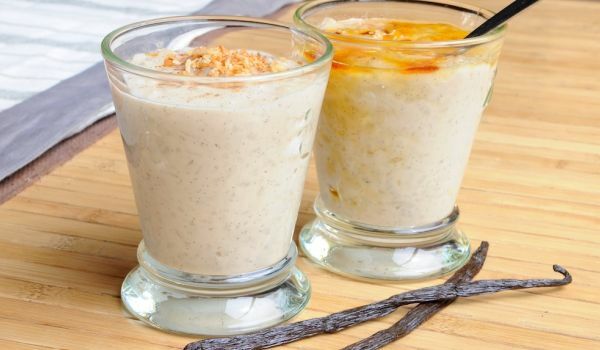 Learn how to make/prepare Danish Rice Pudding by following this easy recipe. 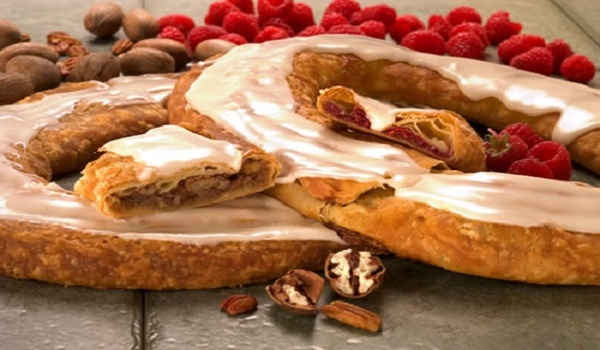 Move over the traditional cakes, the Danish Kringle is here. Although it takes a bit of time and requires some effort, its totally worth it. 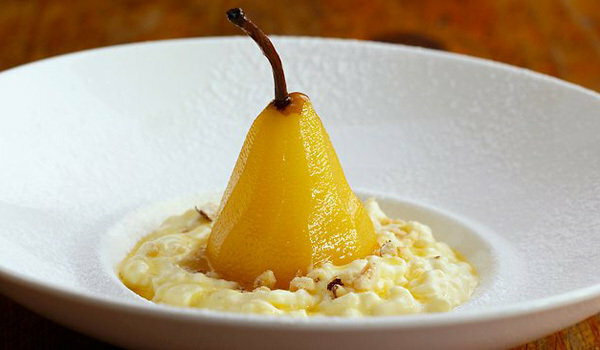 English Rice Pudding is a very popular recipe. Learn how to make/prepare English Rice Pudding by following this easy recipe. 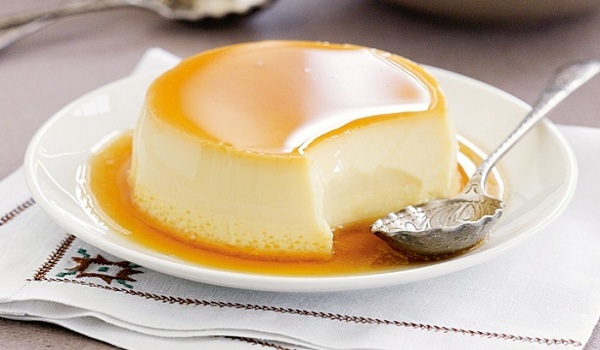 Caramel Cream is a very popular recipe. Learn how to make/prepare Caramel Cream by following this easy recipe. Coconut Rice Pudding is a very popular recipe. Learn how to make/prepare Coconut Rice Pudding by following this simple & easy recipe. 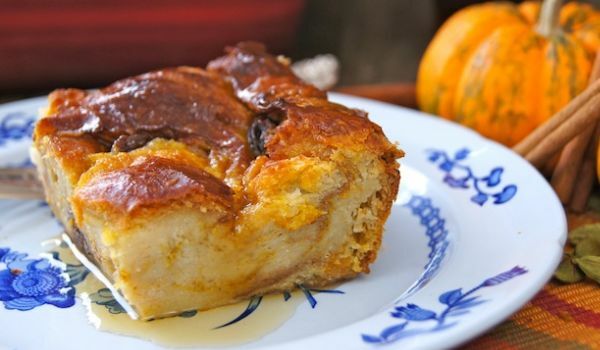 A delightful drift from the regular bread puddings, the addition of mashed pumpkin adds a delectable tinge that makes the dish a smooth criminal. Honey Comb Pudding is a unique pudding recipe. 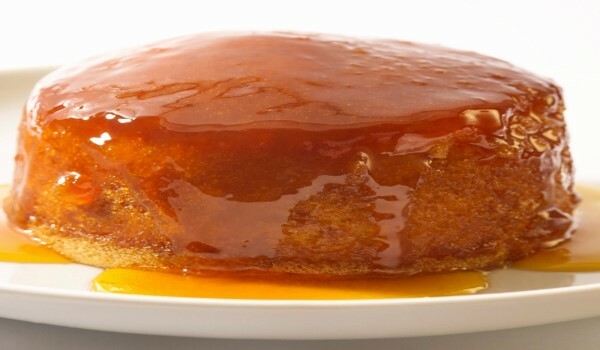 Learn how to make/prepare Honey Comb Pudding by following this easy recipe. 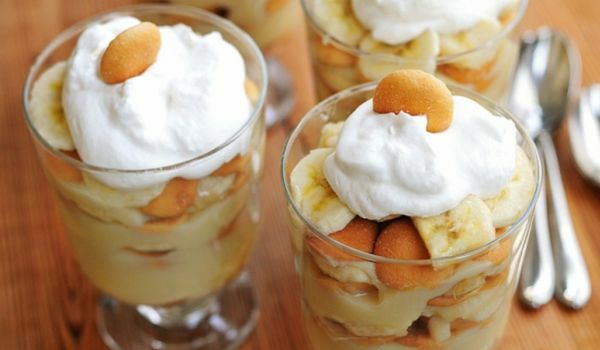 This pudding with a twist takes just 15 minutes to assemble and serve. And it needs no cooking at all. The best part? Since it's banana, its yummy as it can ever get. 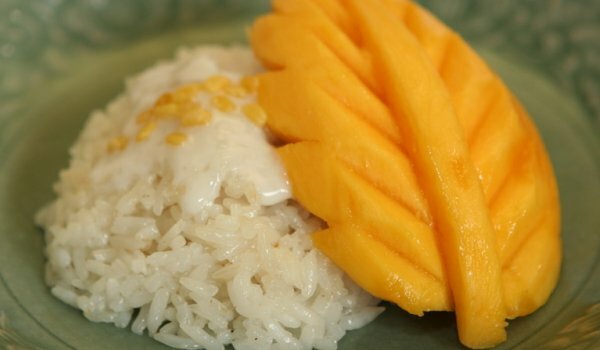 Mango on Sticky Rice is a dessert item that anyone can enjoy to beat the summer heat. Learn how to make/prepare Mango on Sticky Rice by following this easy recipe. Parippu payasam is a very simple and delicious recipe. 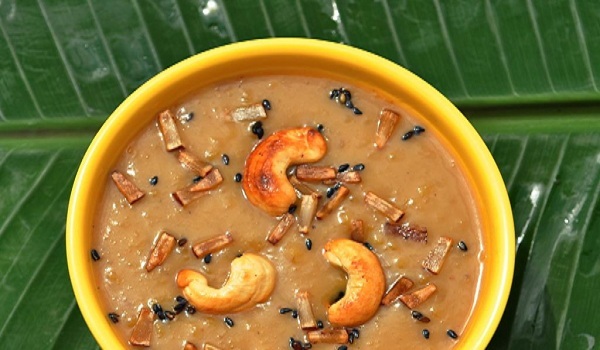 Learn how to make/prepare Parippu payasam by following this easy recipe. 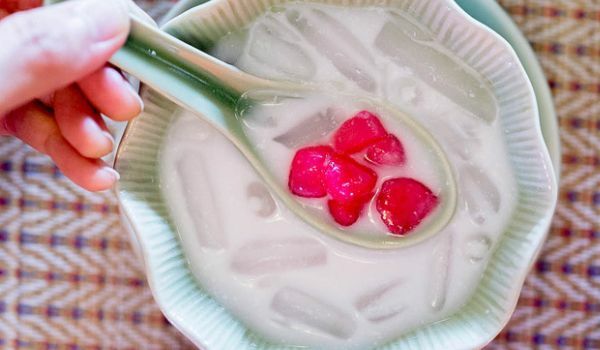 Rubies in Coconut Milk is a favourite dessert with most Thai children. Learn how to make/prepare Rubies in Coconut Milk by following this easy recipe. Garlic Bread Puddings is a very popular recipe. 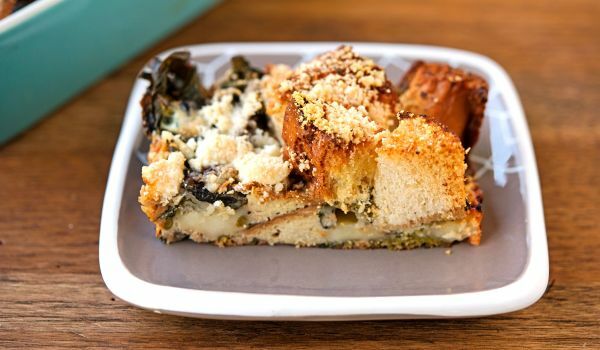 Learn how to make Garlic Bread Puddings by following this simple & easy recipe. 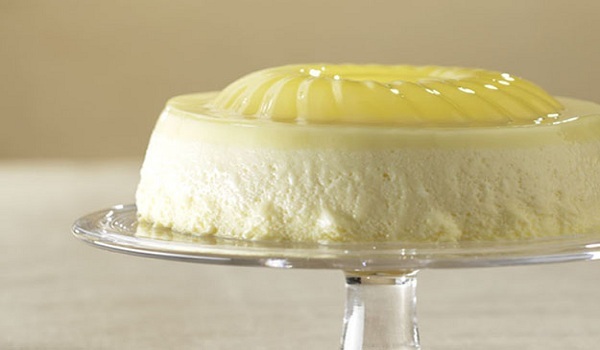 Pineapple Delight makes a great creamy dessert for every occasion. 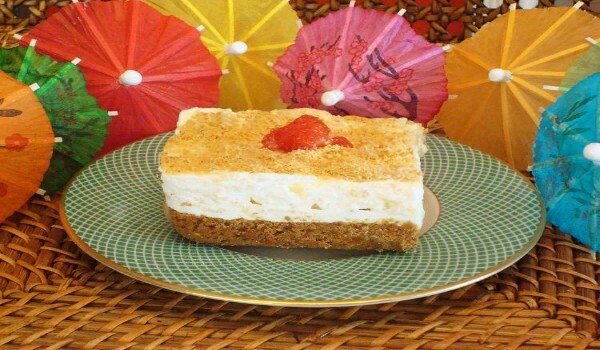 Learn how to make/prepare Pineapple Delight by following this easy recipe. 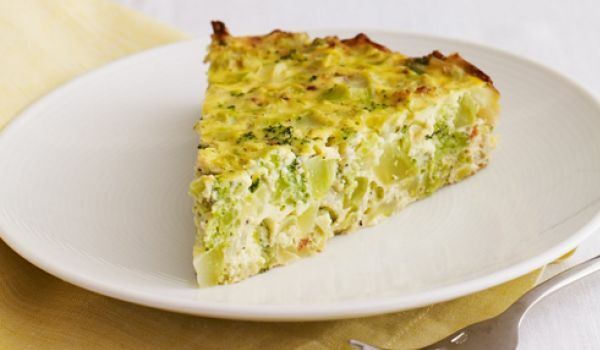 Broccoli Kugel is a popular Jewish recipe, which is also known as Broccoli Noodle Pudding. Learn how to make/prepare Broccoli Kugel by following this easy recipe. 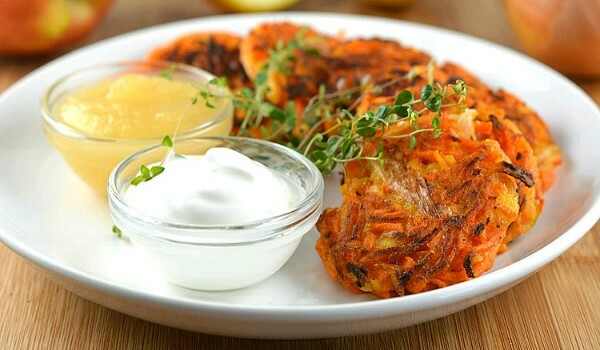 Apple Latkes is a traditional Jewish recipe. Learn how to make/prepare Apple Latkes by following this easy recipe. Christmas Plum Pudding is usually served with brandy or rum butter. 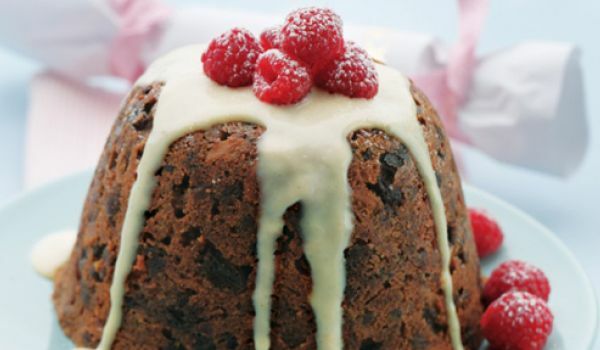 Learn how to make/prepare Christmas Plum Pudding by following this easy recipe.